A Supreme no-cam sail. 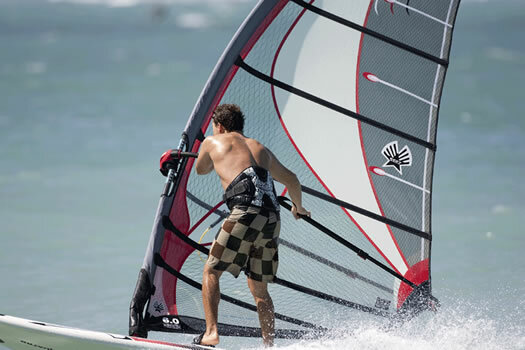 Imagine the power and stability of a cambered sail, but without using cams. That’s the Ezzy Freeride 4. No Monofilm. The Ezzy Freeride utilizes the world’s most advanced materials. Light weight Technora® along the leech reduces stretch and improves performance. Spectra® X-film in the luff and window panels provides extra tear strength. The new TriLite scrim used in the center panels is super lightweight and very strong. Fewer sails in your quiver. 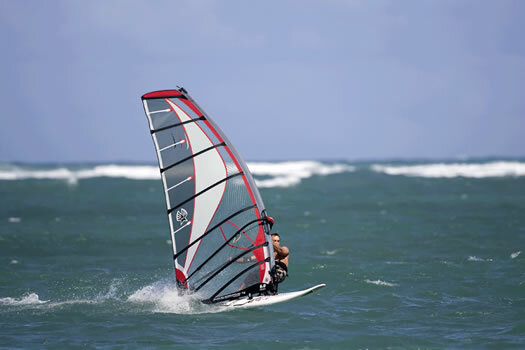 The Freeride has a huge wind range which means you don’t need as many sails. Light and balanced. The deep, draft forward profile of the Freeride doesn’t load your back arm when powered, giving the Freeride a very light feel on the water. Fits any mast. There is no need to purchase a new mast. 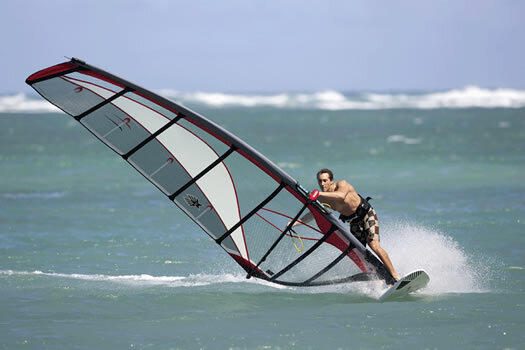 The Freeride fits all standard diameter and skinny masts. You’re not the first to rig it. We already have. Every Freeride is rigged in our factory. We do a thorough check of our work plus tension the battens. Unmatched customer service. We take our customers as seriously as we do our sails. Email us ([email protected]) and you will get a personal response within 12 hours.